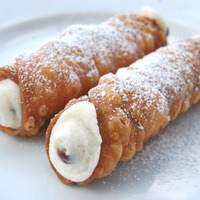 Has 303 recipes, 16 public recipes. Has 522 flavors in inventory. Wadeyloops supports All The Flavors. Upgrade yourself. Edit - added LA cream cheese icing after competition. 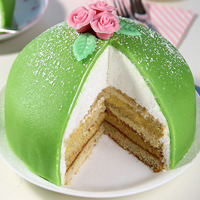 Princess cake — or prinsesstårta in Swedish — is a layer cake synonymous with Sweden that is covered in a hard topping of marzipan, which is usually green, giving the cake a unique look. Beneath the marzipan frosting are alternating layers of sponge cake, pastry cream, and whipped cream and often contains raspberry. Flavor notes for those who are flavor-nerd-ioligists. 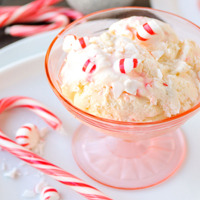 As taste is subjective this recipe is a ballpark of what I perceive to be acceptable. At the end of the day I hope that at least this combination of flavors will get you pretty close to this profile. WF Princess Cake is a concentrate that this profile is based on which from the manufacturers description is alternating layers of sponge cake, pastry cream, and whipped cream, topped with marzipan. WF Angel Cake is a sponge cake with a buttercream flavor and it also carries a light berry note. The Angel Cake also work well with the WF Buttercream Frosting. WF Buttercream Frosting is a delicate sugary buttercream frosting that needs some boosting from another cream. The WF Pistacio Cream provides a boost to the buttercream and the creamy almond is bent towards a marzipan with the aid of FA Marzipan. FA Marzipan is used as a sweetener and adds nuttiness of sugar-glazed bitter almonds. The MB Pink Raspberry provides a soft, lightly floral and tart contrast to the cake layers. 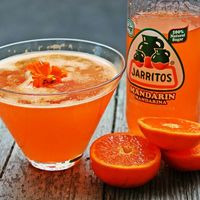 A quick little VT only mandarin soda , adjust your own cooling and sweetener levels I like it relatively low. 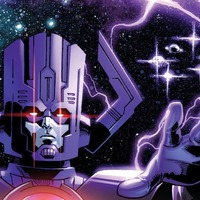 Galactus is the sole survivor of the universe that existed prior to the creation of the current universe. The white fudge has a fruity / booze note that blends in with the cranberry. I added a bit more white chocolate from the Love. The Shortbread cookie and the sugar cookie compliment each other with a back note of nut from the peanut. 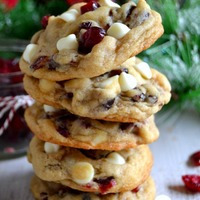 This has a chewy soft warm cookie taste with a little tang from the cranberry and a slight peanut note and a vanilla/white chocolate flavor. This does need about 2 weeks I think for things to bloom nicely. 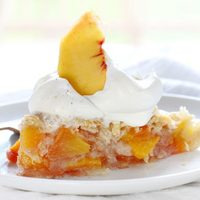 WF Peach pie and cream is supported by the peachy nectarine flavor of MB nectar peach. The FA apple provides a light crust, the FLV apple filling and FA custard for some added moisture. The Princess cake for a touch of fluffiness and rounded off with some vanilla cream. WF Crepe is thickened up a bit by TPA banana nut bread. 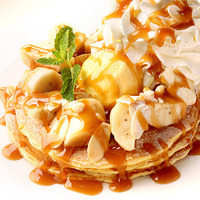 WF banana puree and soft banana for topping backed by FA custard premium. Topped with some nice VT vanilla cream and golden syrup with a bit of butter cream. VT Love - fixes the white chocolate note in LB WCP. VT Vanilla Cream and VIC for the ice cream. 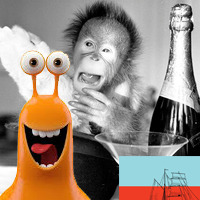 FW CrÈme De Menthe supports the LB peppermint - you can adjust this to suit. I like it as is. This recipe should get you close enough. Sweeten/ cool to personal preference. I used 3 drops FW Sweetener in a 25ml. Mixed on the 1/7/17. Tried it daily after 1 week steep to see how it transforms. Today 20/7/17 and it is all it says it is in the description. The flavors have melded together beautifully. If you are after a fruit loops creamy milk cereal look no further as you have definitely hit the jackpot! I didn't know that genetic cloning of humans was allowed but this Lemon Tart has managed to do just that. 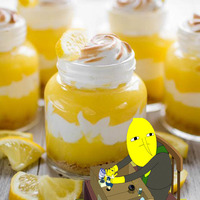 Without using any lemon meringue pie concentrate she has managed to pull off a stunningly glorious recipe. The choice of lemons in this spot on. Easily tweaked to suit your tastes but I love it as is. You can thank your lucky stars and clouds for this recipe. Anyone chasing this flavor profile should admit defeat and look no further as this profile has been cracked. Forget about buying the $2 slice of carrot cake from the local fair from the light purple haired pensioner and forget about your pompous cafe slice of cake with your oxen skim milk latte and vape this decadent beast. Don't go past this one, the lemonade cookie and lemon cake finish this one off so well. I have to give this 5 stars as I have had a number of people keep asking me to make this for them over and over again. "My house smells like Hubbu Bubbu". Stunning, complex and dreamy. This takes me away to a tropical paradise. I know you said "If you don't see any new recipes from me for a long time, you can rest assured I ran out of INW Waffle and died of sorrow" but please come back to the mixing world. We miss you Runt. Feel the love of these 5 stars. Fairies are cute and magical and so is this recipe which has a calming harmony and balance across the entire vape creating a unified whole just like the painting. The photo provided is pretty indicative of the flavour profile achieved here. A flavorful, layered and well balanced vape experience. I am AP sensitive and thought this might taste dry to me but I am glad I was wrong. Why are you still reading this, just hurry up and mix it. Four years of work deserves 5 stars even if I am strawberry mute. What an awesome combo, the banana blends so well with the mango, nice thick mouthfeel and a pleasure to vape . A bit musky on the top note if you don't use coolant but easily masked if needed. Yeh this is a banger for sure and it is very generous of you to share your recipe.